Google, which banned cryptocurrency advertisements from its platform earlier this year, will be partially rolling back that policy as of October. Advertisers will need to be certified with Google for the specific country in which their ads will serve. Advertisers will be able to apply for certification once the policy launches in October. Facebook, Twitter, Snapchat, and even smaller services like MailChimp have all introduced various restrictions on ads for cryptocurrency sales and/or initial coin offerings (ICOs), an only loosely regulated type of investment vehicle commonly associated with scams and financial wipeouts. In a prelude to Google’s current decision, Facebook later let back pre-approved ads on its platform. Neither company has budged on ICOs, which is probably for the best. 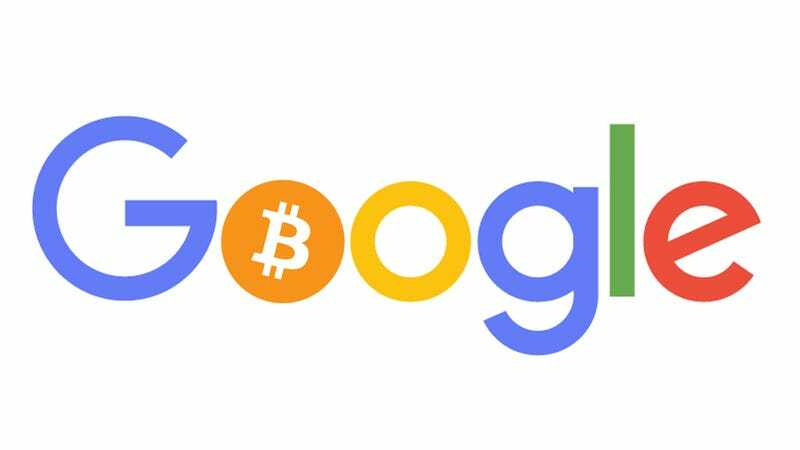 Google is likely loosening restrictions now because the overall cryptocurrency market has cooled off significantly. Earlier this month, banking giant Goldman Sachs backed off plans to open a dedicated cryptocurrency trading desk. The Securities and Exchange Commission has opened a dedicated cyber unit that began launching enforcement actions last year, and the agency has started to pay attention to a number of shady investment vehicles. South Korea and China have also launched sweeping crackdowns on broad sections of the market. The search giant said it took down 3.2 billion ads in 2017, and more recently launched a crackdown on tech support scams after a spate of bad press. Google has regularly been plagued by lawsuits claiming it does not do enough to police click fraud, in which ads appear on purpose or by accident on invalid websites that fail to drive traffic.